Tamil star Suriya’s upcoming sci-fi thriller, 24, has been creating a lot of buzz ever since the film’s strikingly interesting posters were unveiled. 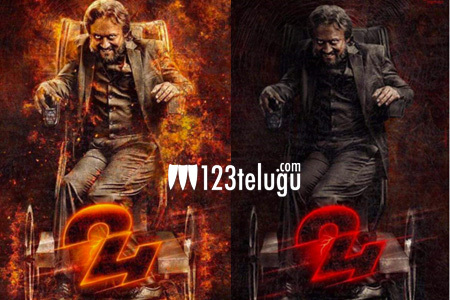 24 wrapped up its shoot in December and since then, the film’s unit is busy with the visual effects work. Young hero Nithin acquired the distribution rights of the film’s Telugu version. Now, the makers are planning to release the film simultaneously in Tamil and Telugu languages on the 14th of April. Samantha has been paired up with Suriya after their last outing, Sikandar. AR Rahman scored the music for this film and Suriya himself produced it under his 2D Entertainment banner.